This textbook brings together more than 100 internationally leading scientists to convey the mechanisms and principles of medical microbiology. Understanding and employing the principles of microbiology and the molecular mechanisms of pathogenesis enable the physician and medical scientist to control an increasing number of infectious diseases. 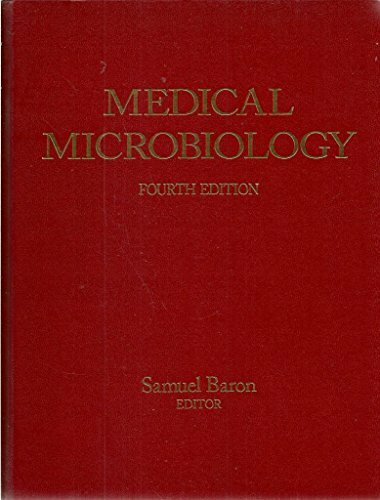 Medical Microbiology is effectively two books in one: a comprehensive textbook of microbiology and a concise review text under General Concepts. The book is written at a level appropriate for both medical students, physicians and infectious disease scientists. The exercises are designed to engage students in hand-on activities that reinforce their understanding of the microbial world. Topics include: staining and microscopy, metabolic testing, physical and chemical control of microorganisms and immunology.